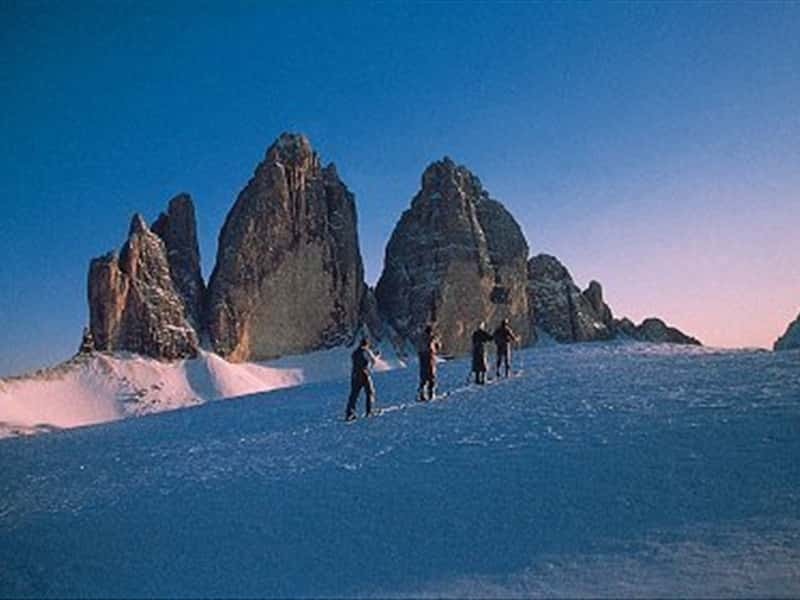 Alta Pusteria area is the land of the Drei Zinnen/Tre Cime mountain peaks: three world famous obelisks of sheer rock. Numerous trails take you to one of the most beautiful hiking and mountain biking areas. This destination web page has been visited 44,115 times.